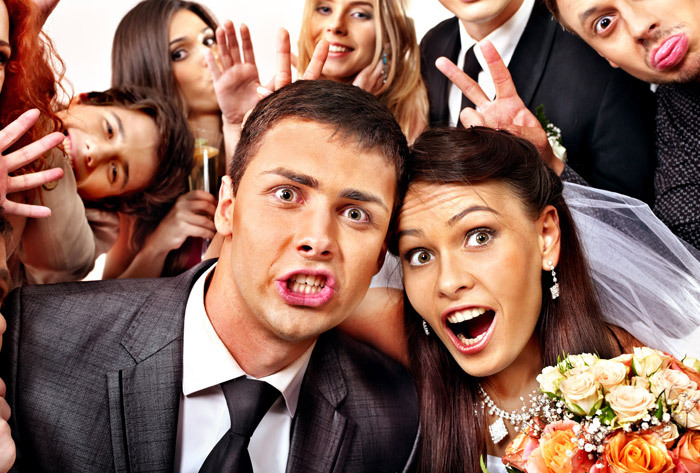 Social Booth is your one stop provider for photo booth rentals and event photography in Hawaii. 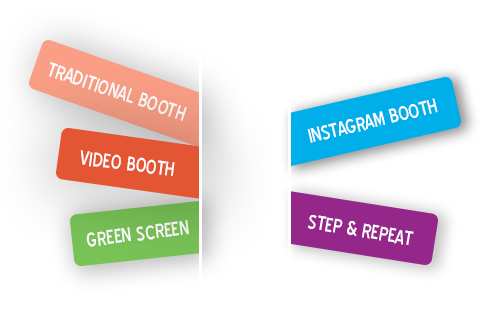 At Social Booth we use state-of-the-art photo booth technology that allows us to offer a variety of photo booth options, including: standard photo booth, Instagram photo booth, video booth, and green screen photo booth. 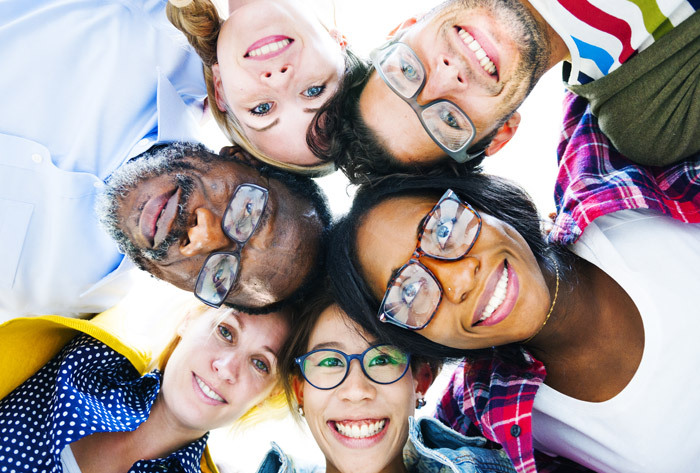 The latest addition to photo booth technology connects your event to Instagram and allows all of your guests to contribute their event photos to your insta-printing feed. 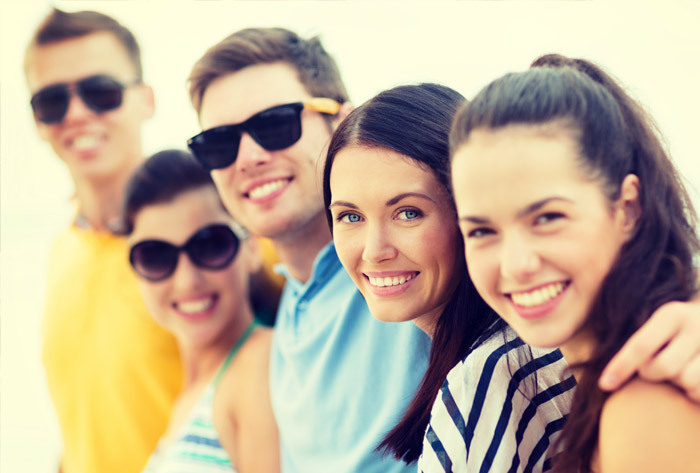 Digital photos are the norm these days, but with the Memory Book service you will receive a physical photo album that includes a duplicate of each photo booth photo from your event. Not just photo booths, Social Booth can provide you with professional candid event photography. 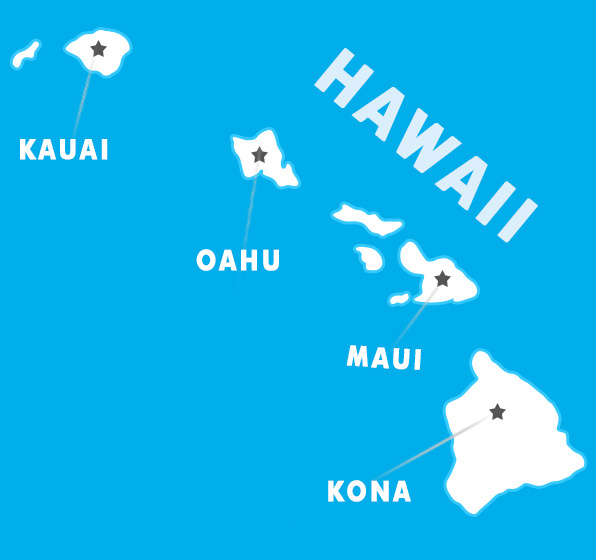 Social Booth currently operates in Maui, Hawaii but we are in the process of expanding operations to Oahu, Kona, and Kauai.